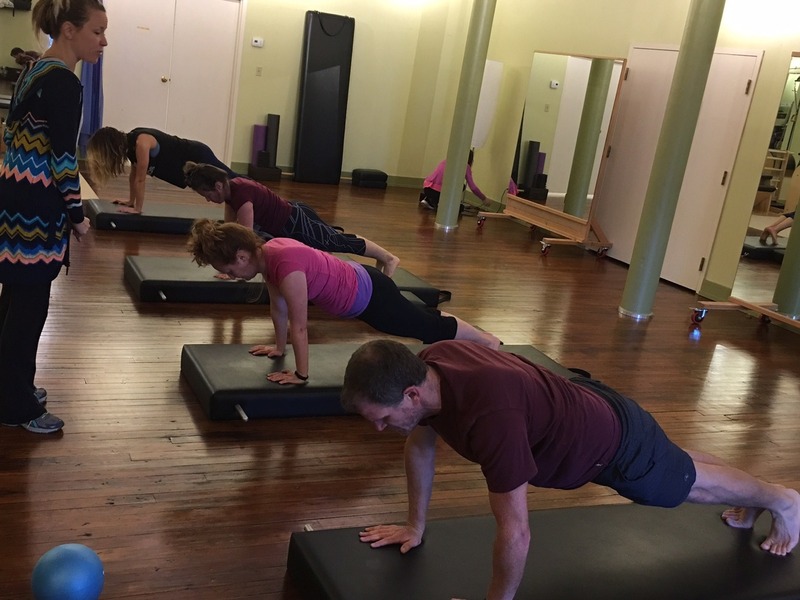 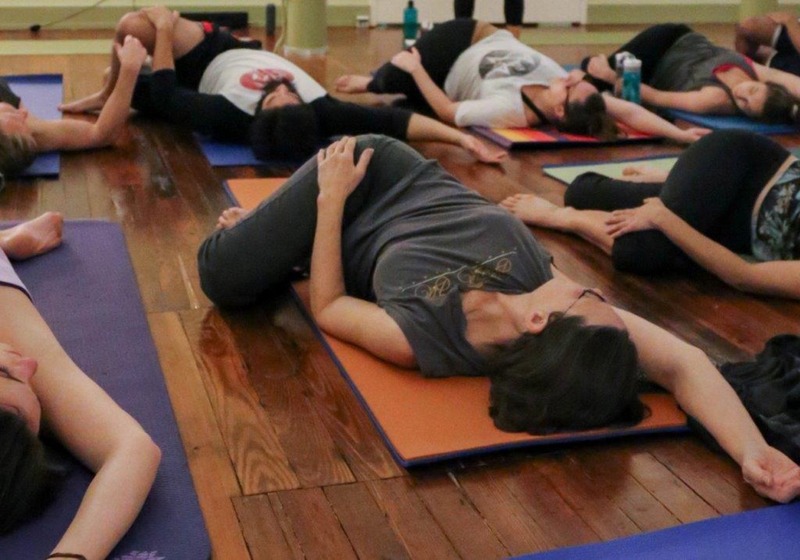 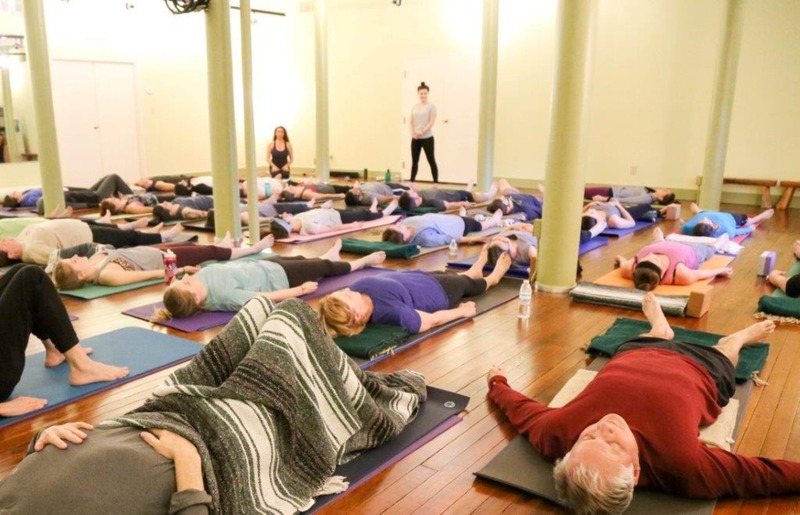 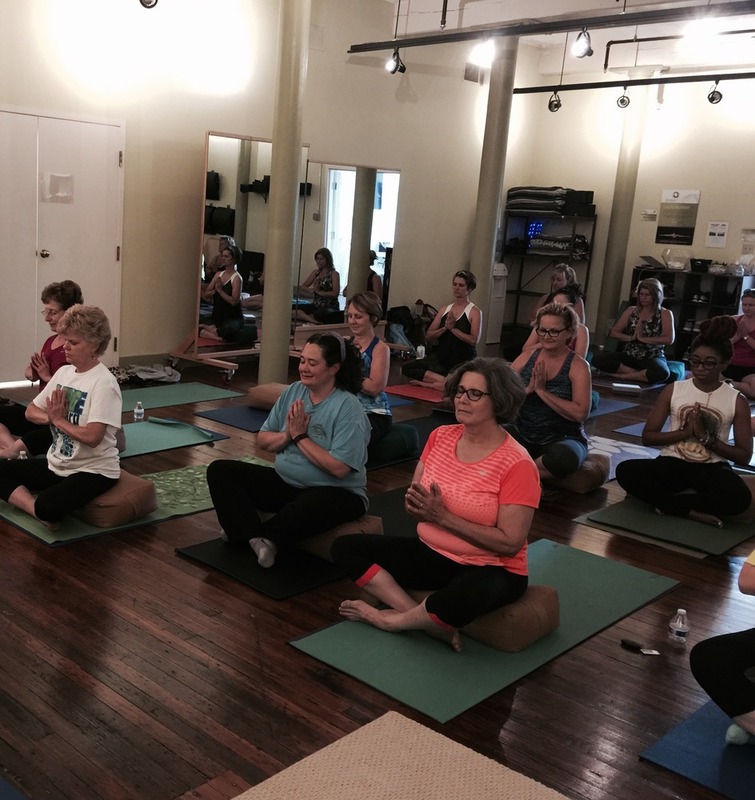 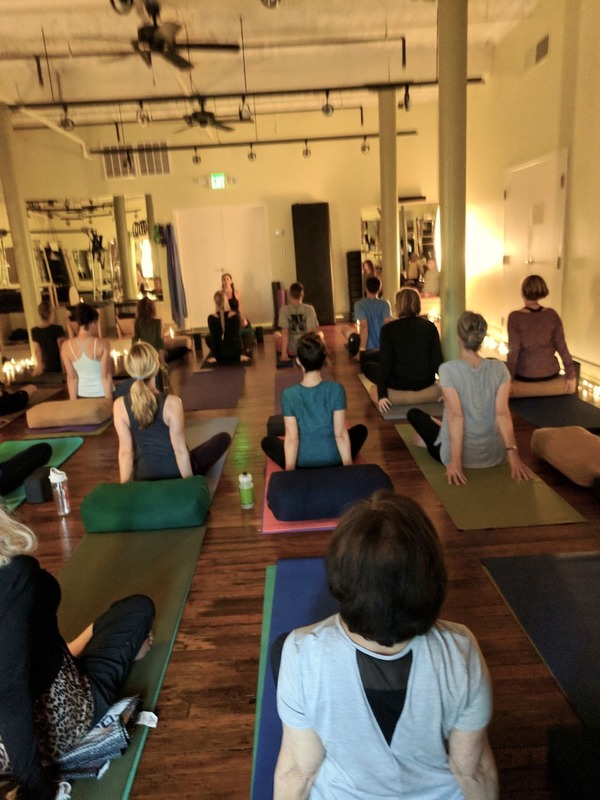 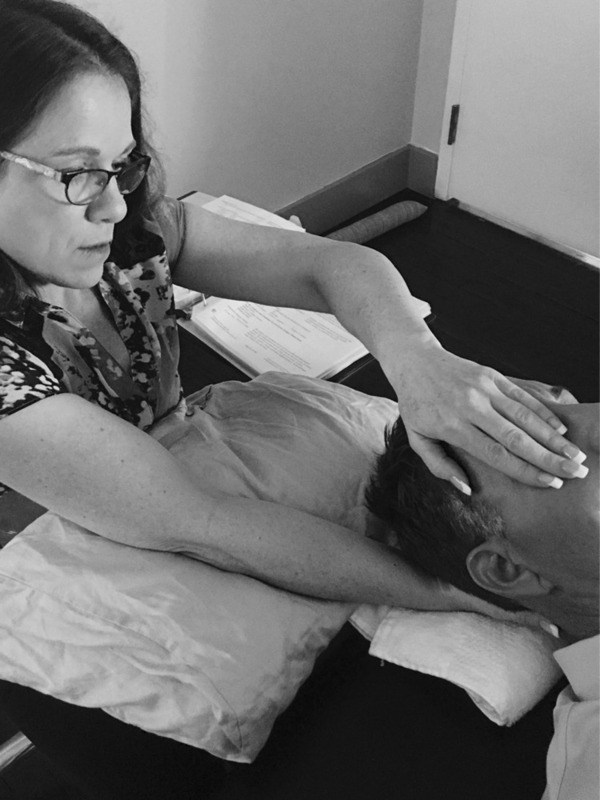 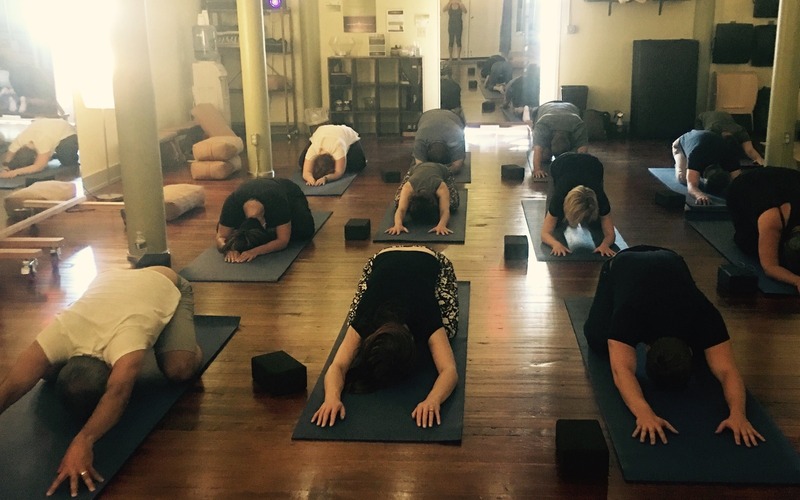 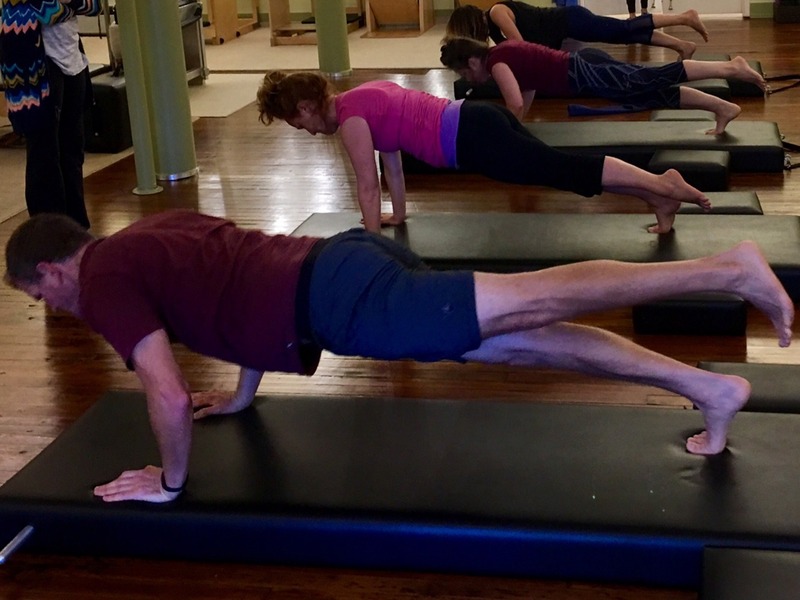 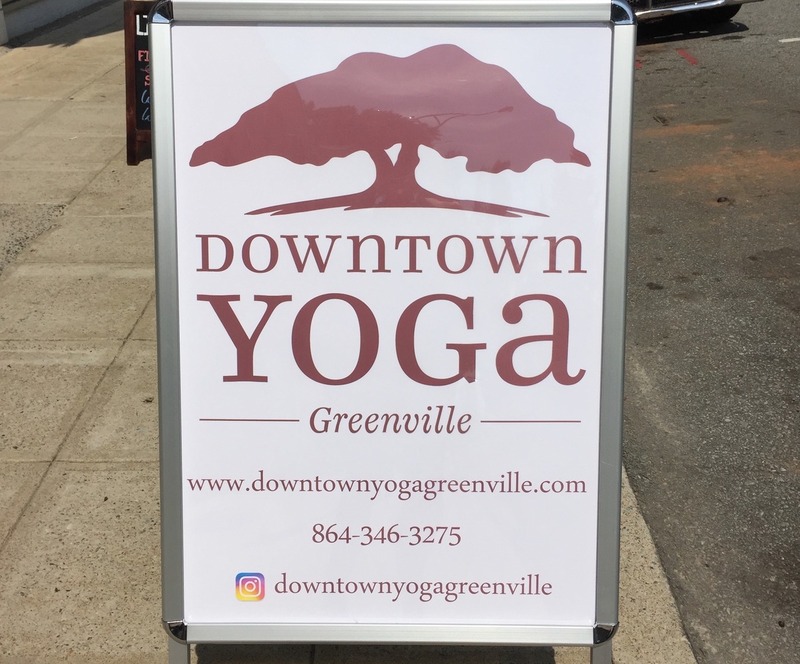 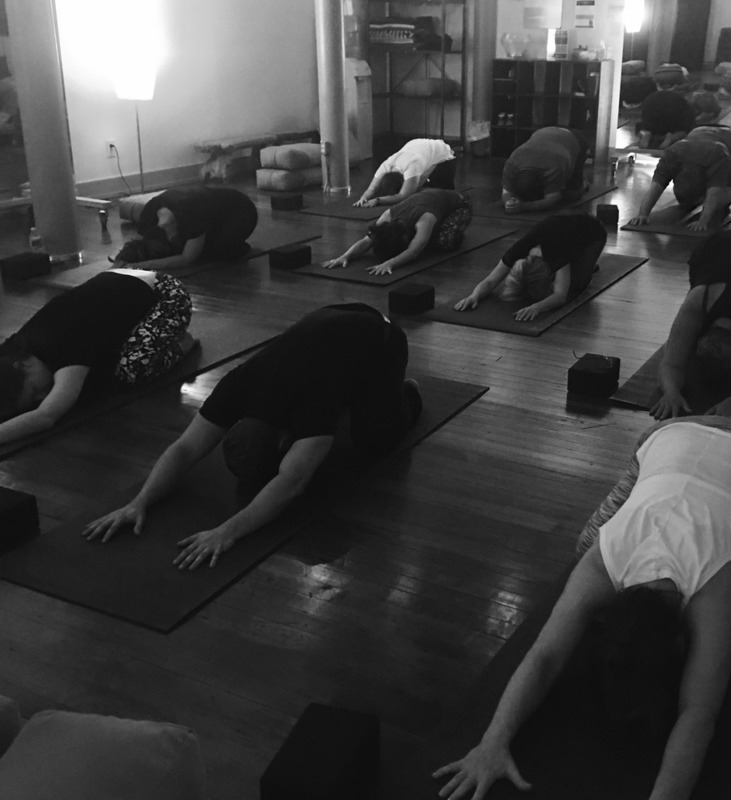 Located in the heart of downtown Greenville, SC, Studio 17 is a private health studio featuring small group and one-on-one classes in Hatha Flow Yoga, Classical Pilates, and personal training. 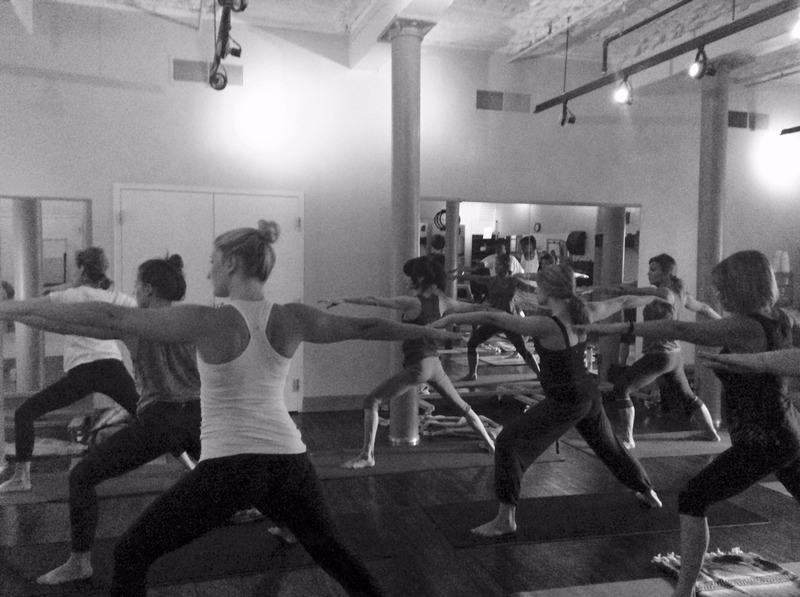 Exclusive in its intimacy, Studio 17 offers a quiet, safe and friendly environment in which to exercise. 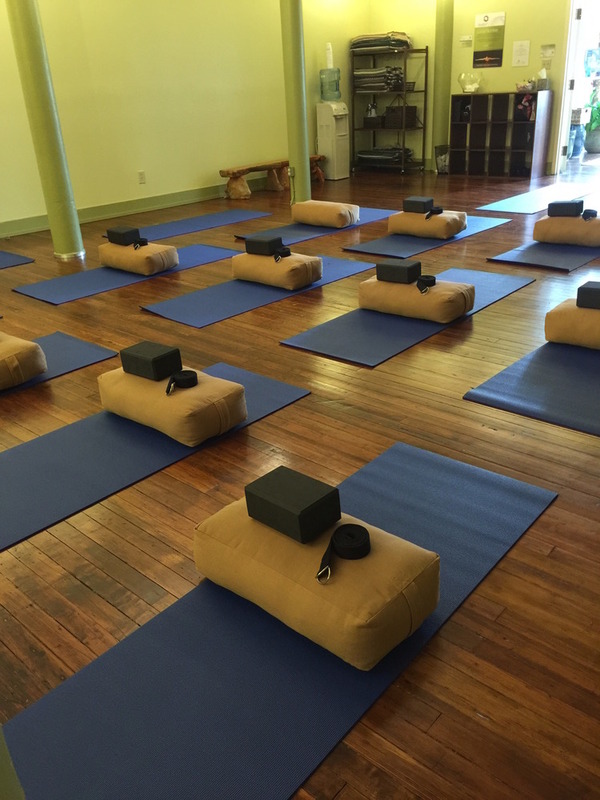 The Studio is furnished with all the necessary strength-building equipment, Pilates apparatus, yoga mats and blocks to provide clients with well-rounded, safe and targeted workouts designed specifically for their particular needs. 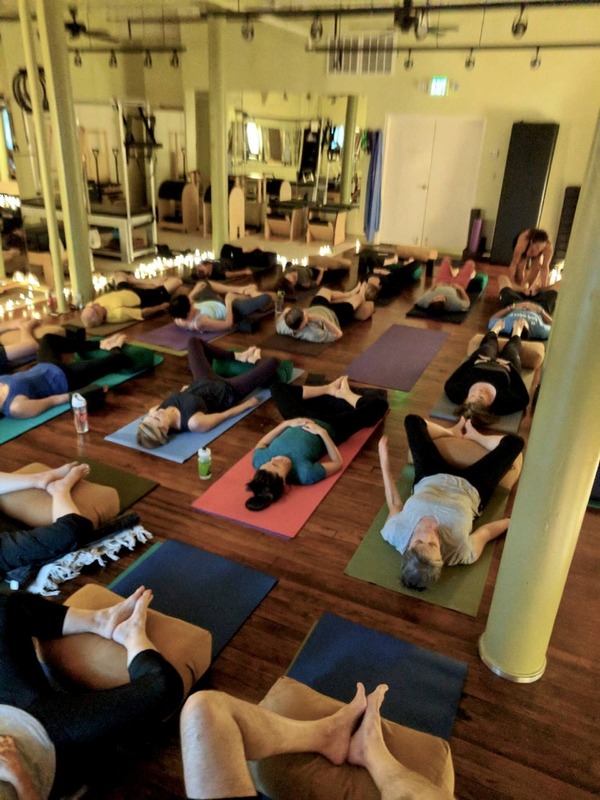 Click here for a VR 360 degree view of the studio. 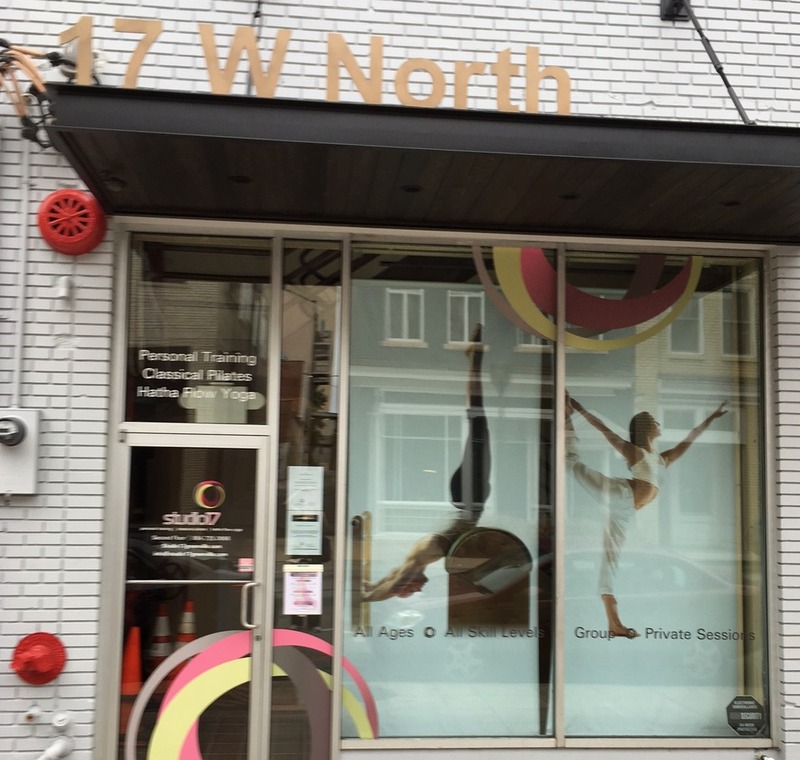 All Studio 17 instructors hold multiple professional certifications and have backgrounds in the performing arts, competitive sports and physical fitness. 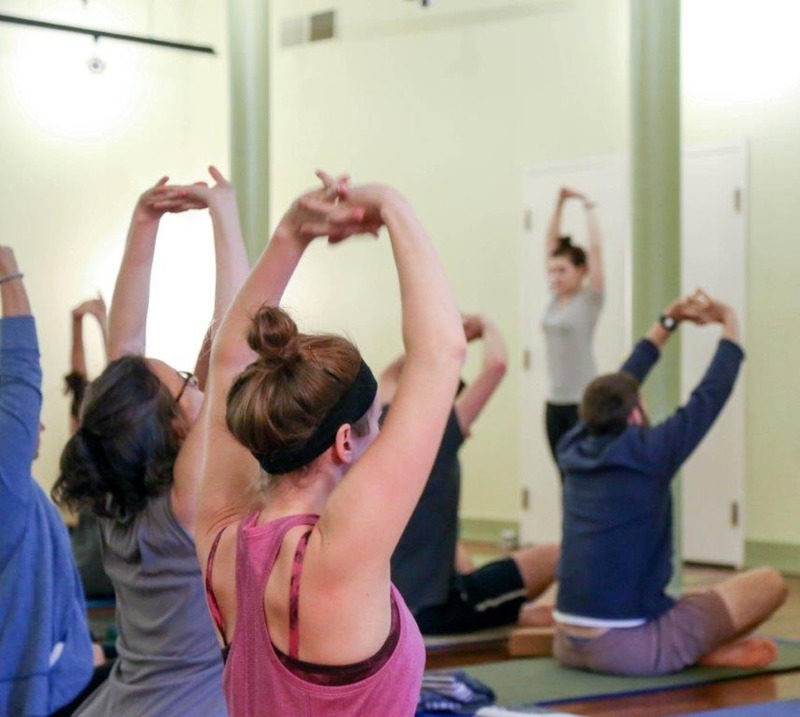 Equipped to work with athletes as well as people burdened with a variety of ailments and physical issues, our mission is to protect and challenge our students by developing a personal plan that suits their specific physical needs and lifestyles.